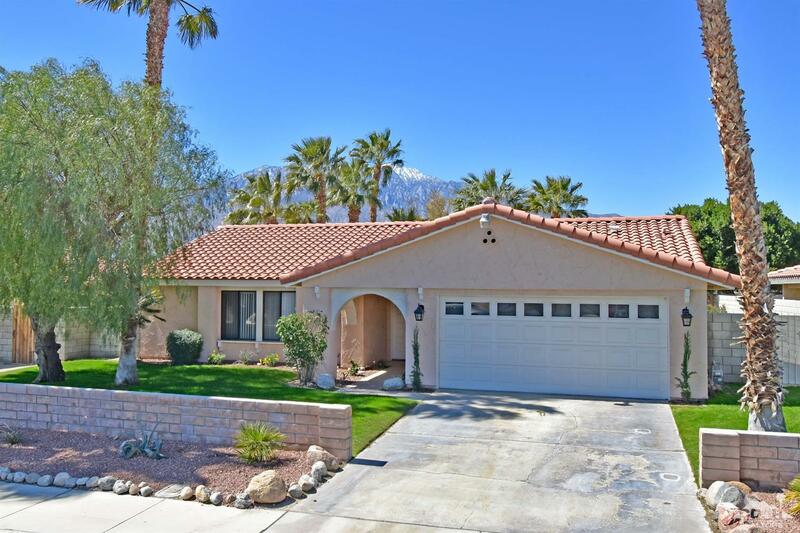 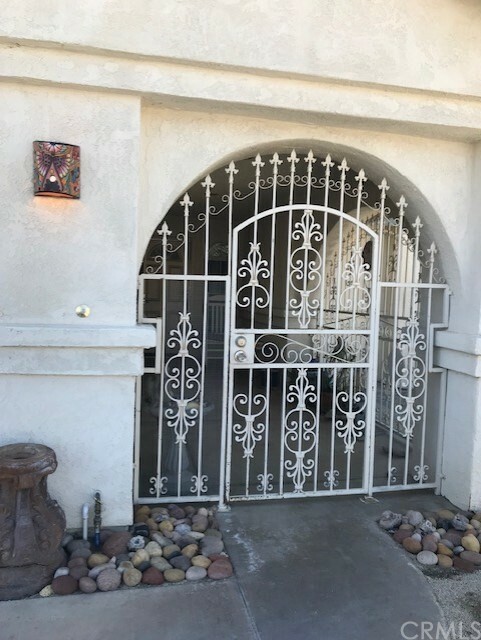 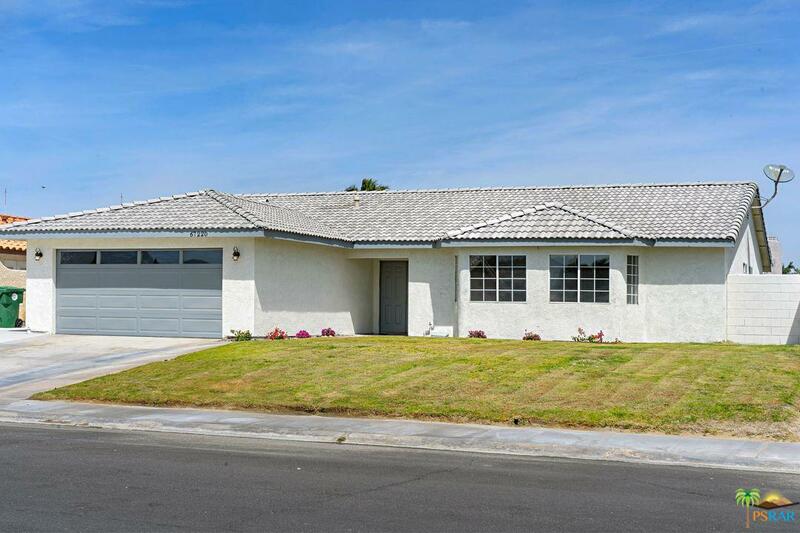 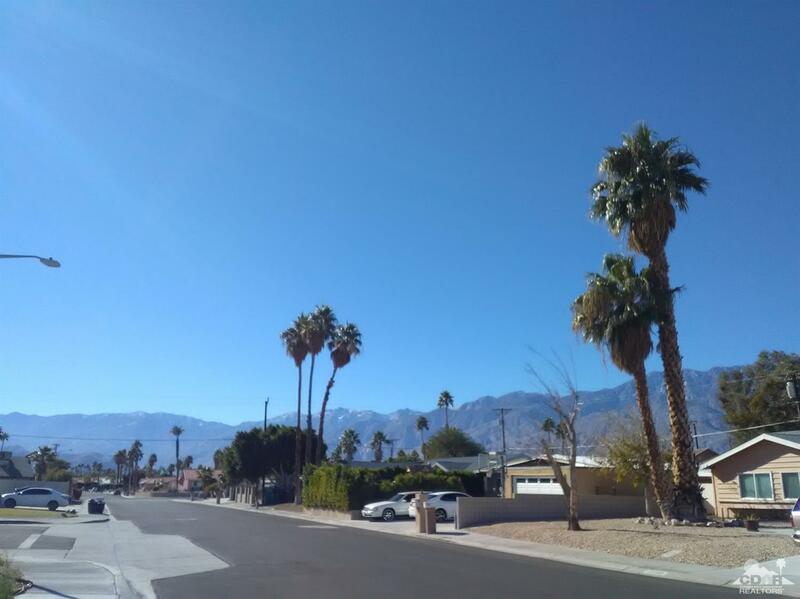 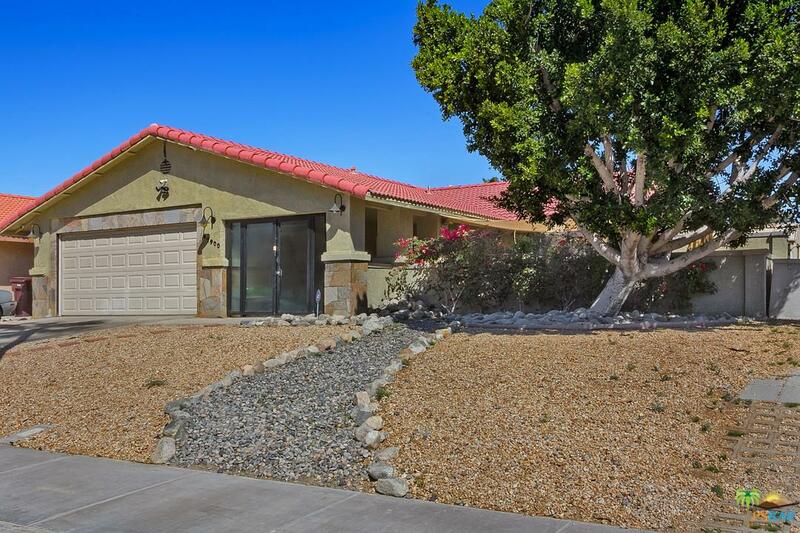 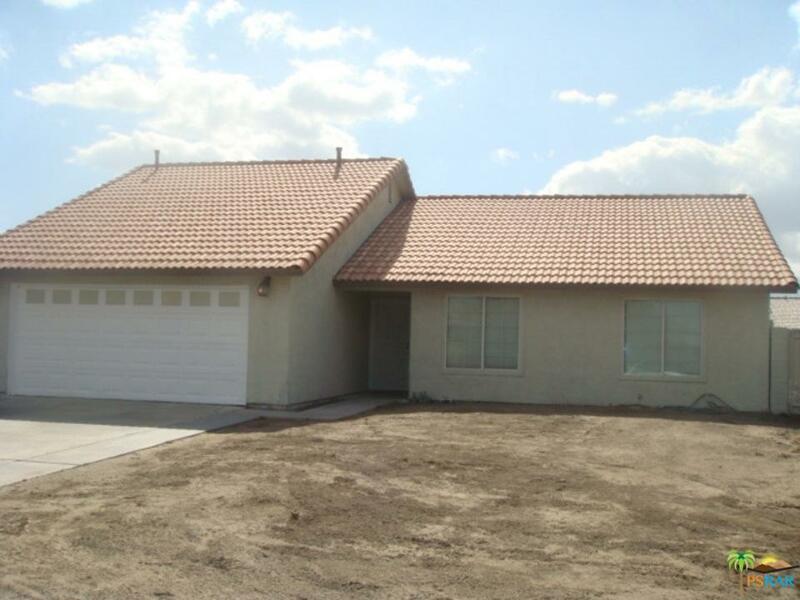 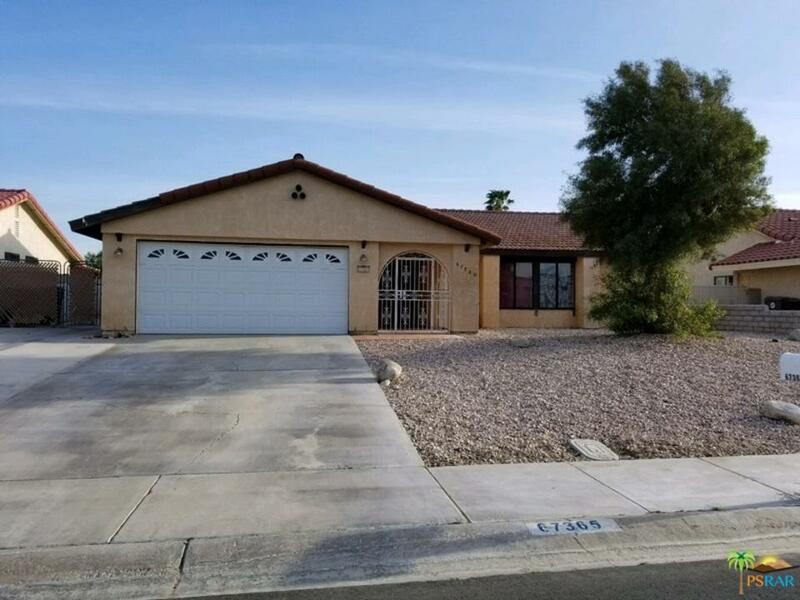 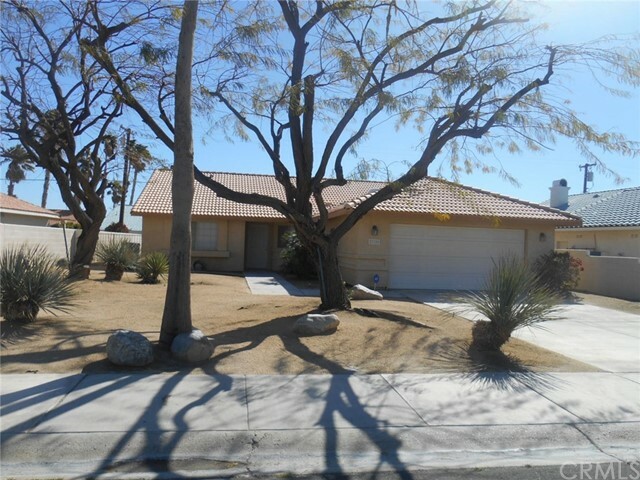 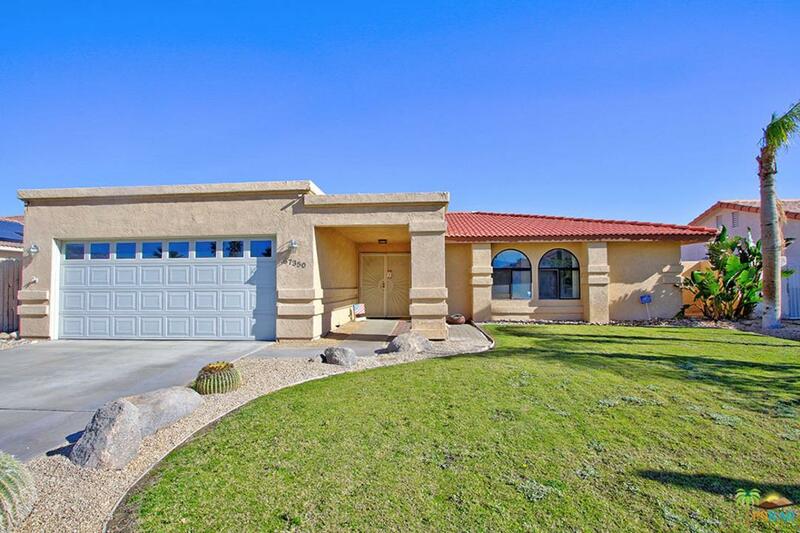 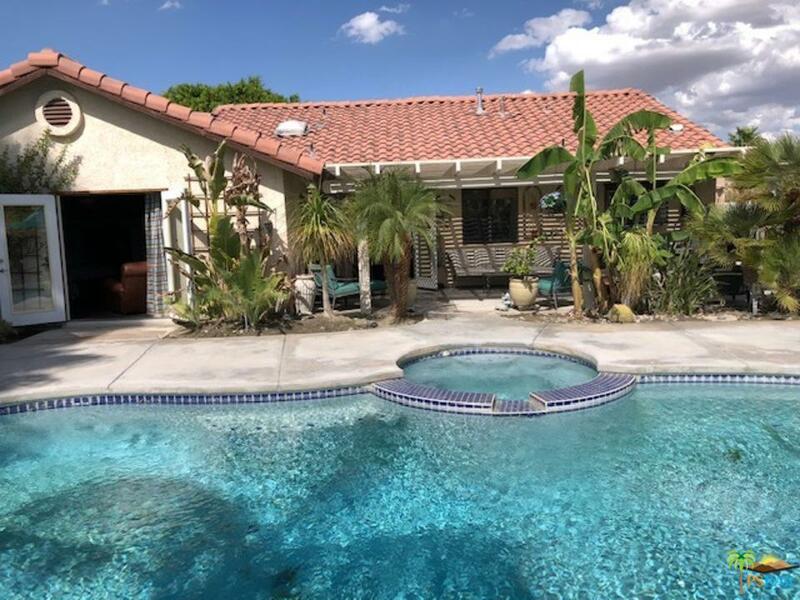 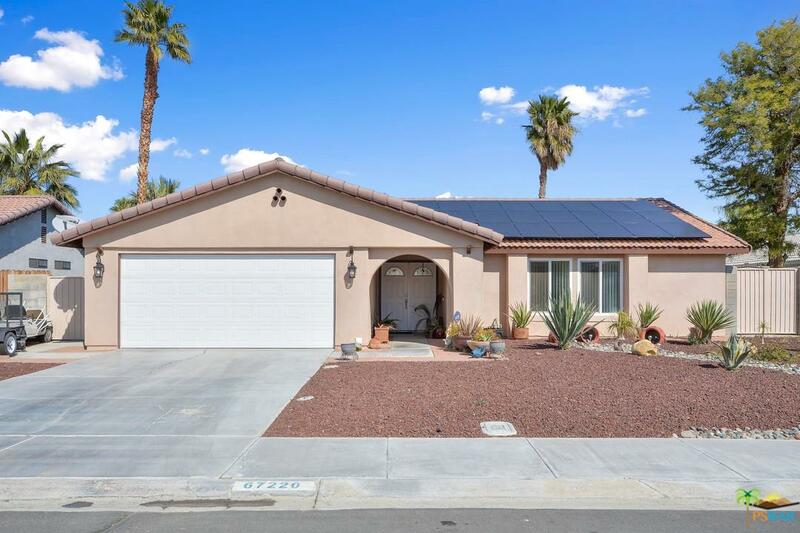 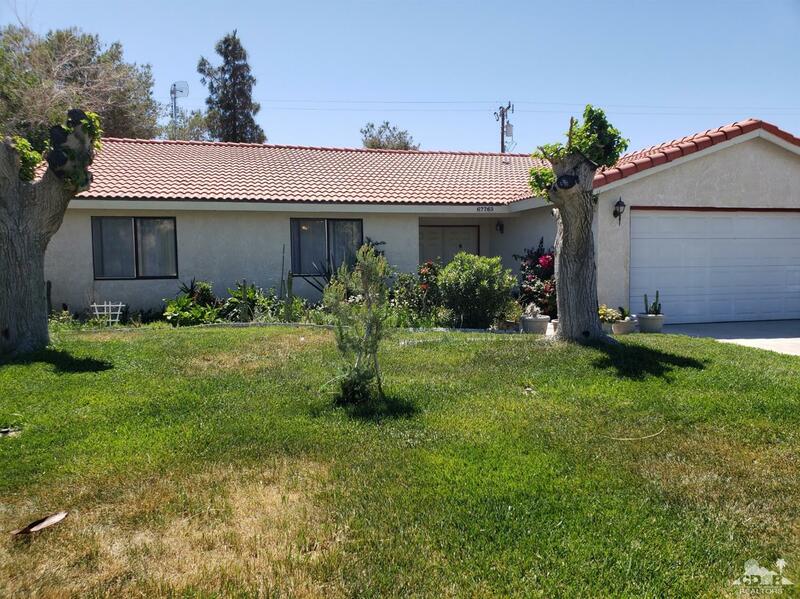 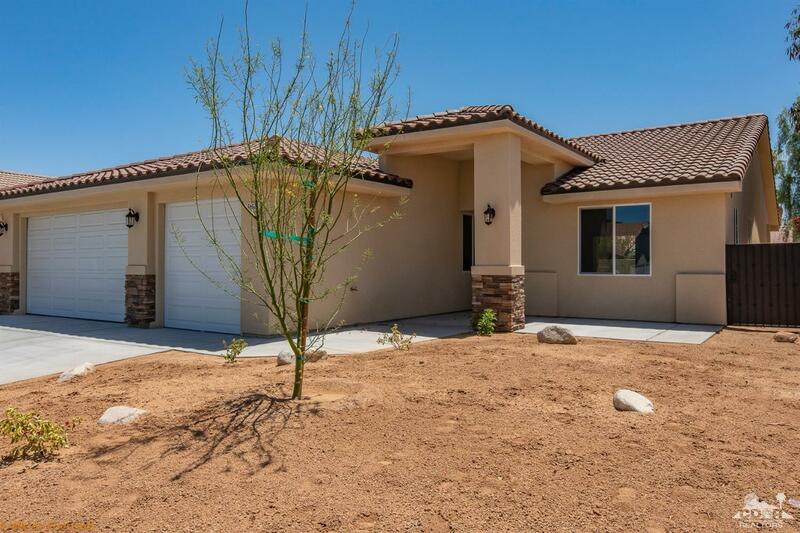 Beautiful Large Family Home in the Prestigious and Coveted Rio Vista Neighborhood of Cathedral City. 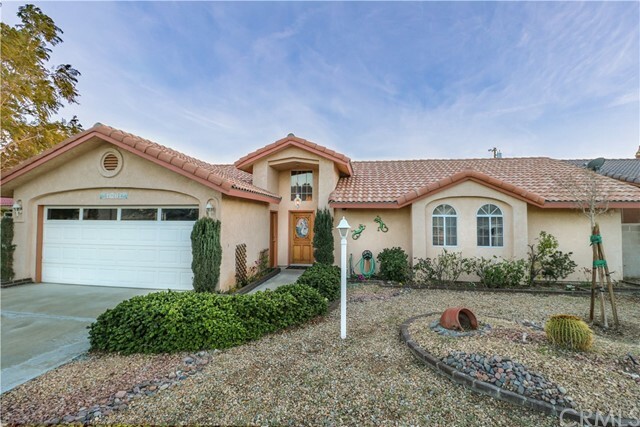 This large and impressive home is great for any family. 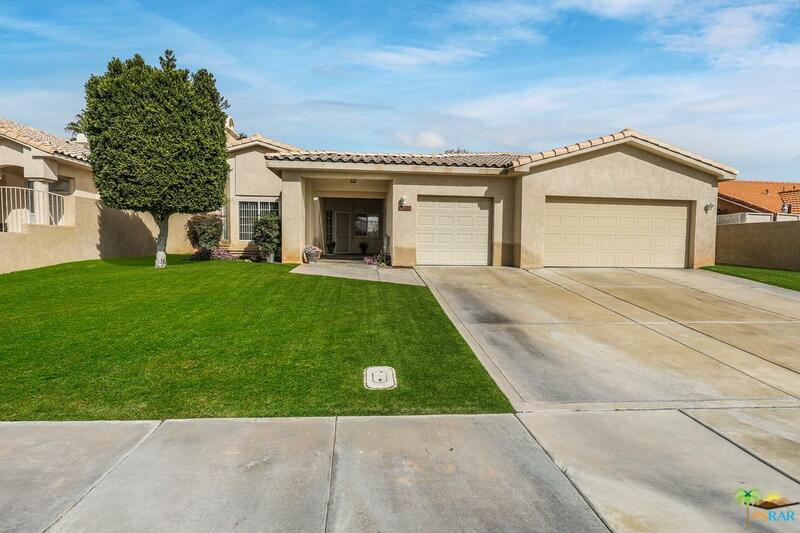 It boasts 3 large bedrooms and 2 large bathrooms with his and her vanity mirror/sinks. 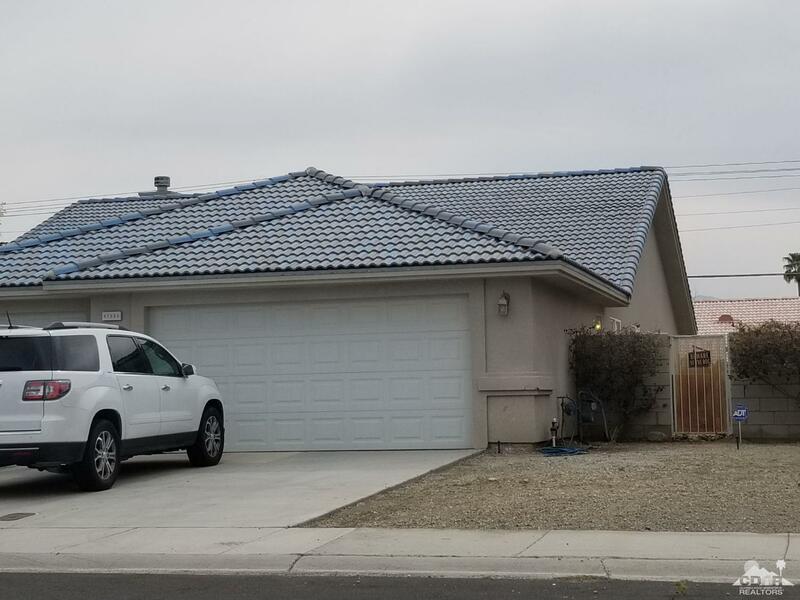 House has a new roof and all walls/ceilings both interior and exterior are freshly painted. 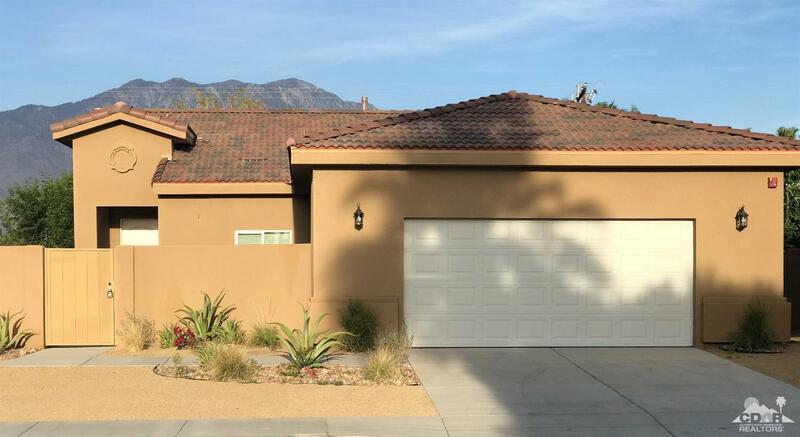 The landscaping has also been upgraded.